Mark Fine serves as a collaborator on special projects. 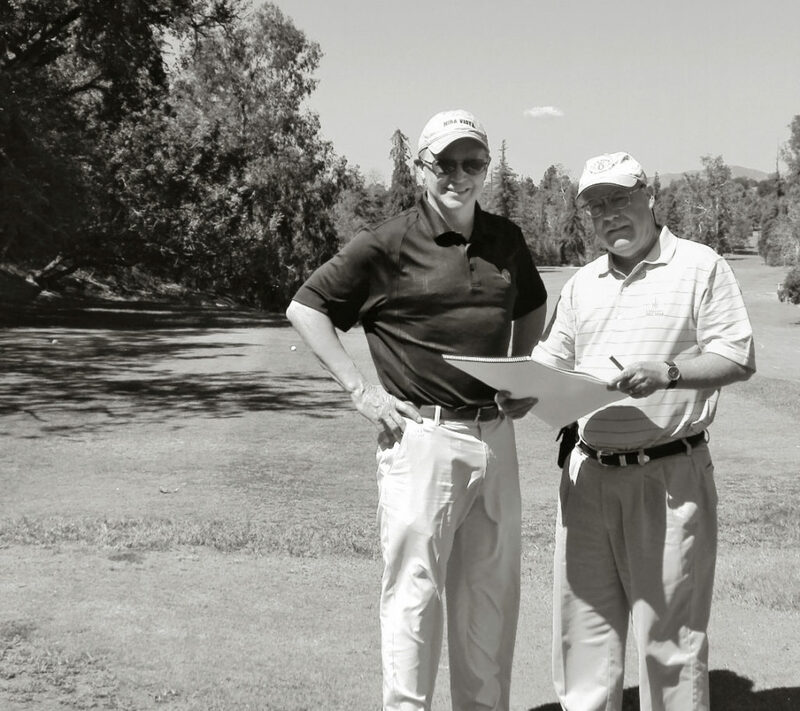 Mark is a golf course designer with an emphasis on historic renovation and restoration projects. He operates his own firm, located in Allentown, Pennsylvania. Working with Forrest Richardson & Associates, Fine has undertaken historical research, developed detailed club histories and has searched out old design plans. He has worked with the firm on projects across the U.S.
Fine’s own project list has included master planning and remodeling for a number of east coast clubs. Among them are Suneagles Golf Club, Bucknell Golf Club, Arcola Country Club, Willowbrook Golf Club and Brookside Country Club. Mark has been commissioned to research and plan historical restorations at the famous Cherry Hills Country Club in Denver, Colorado. Fine Golf Design has worked with Forrest Richardson & Associates for technical documentation and construction plans on this historic William Flynn design.